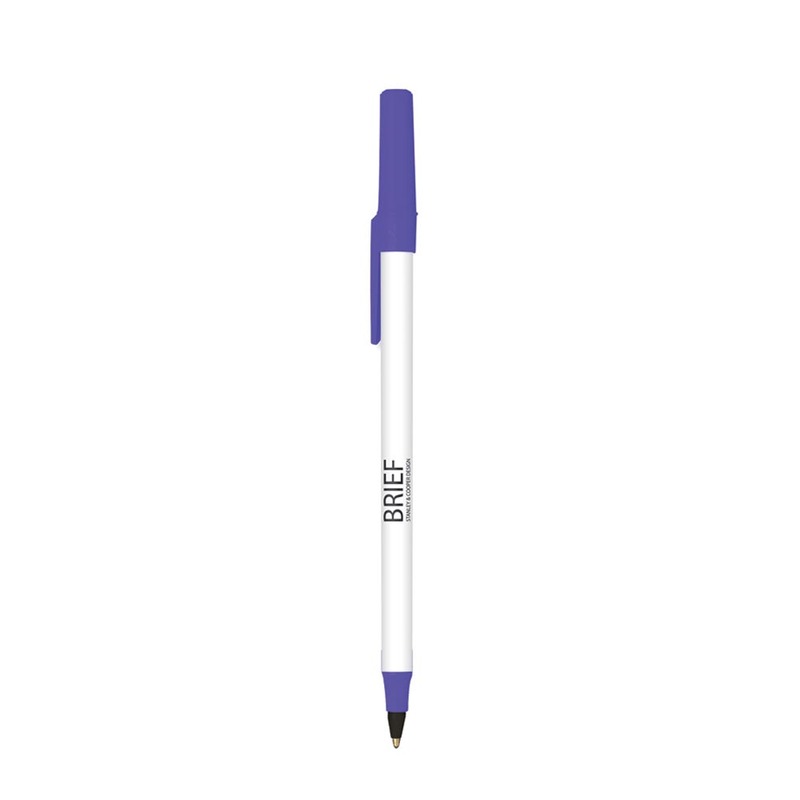 The iconic Bic Stic pen now available with Mix and Match colours. 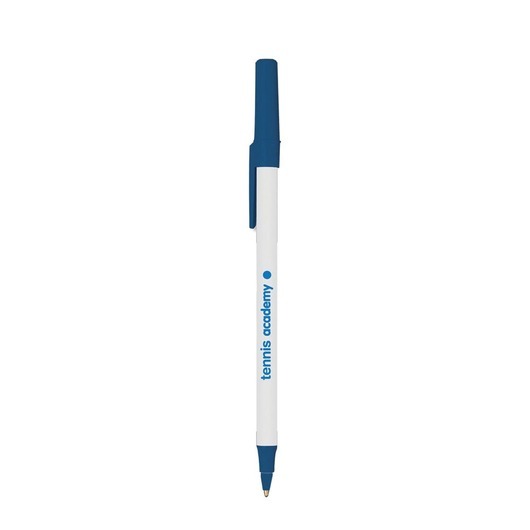 Probably your first thought when you think of a promotional Bic pen, these pens are iconic and extremely well known by most Australian's. 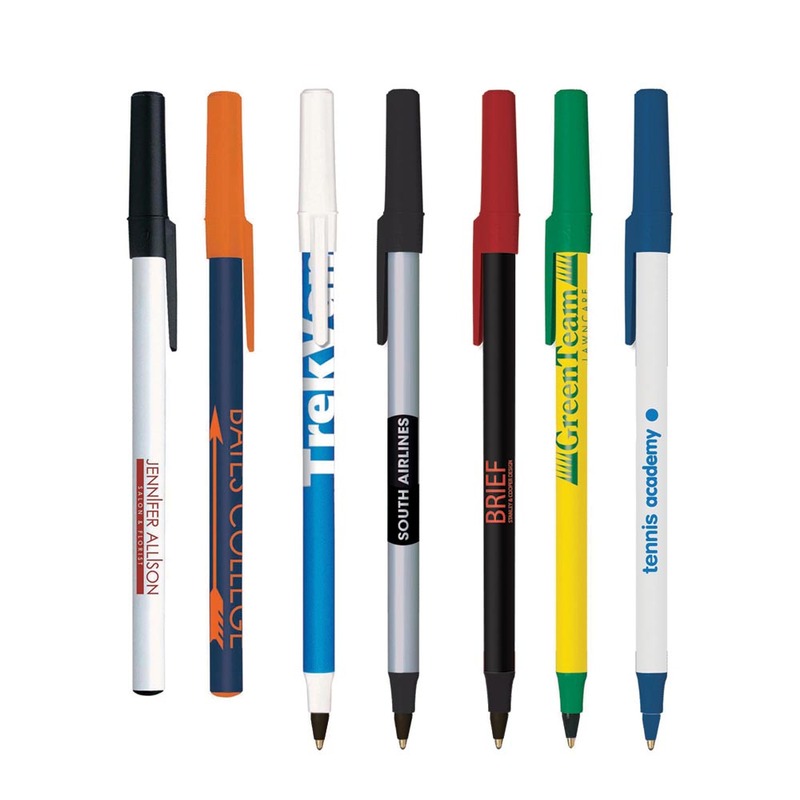 We now can supply these in a huge range of Mix and Match colours. 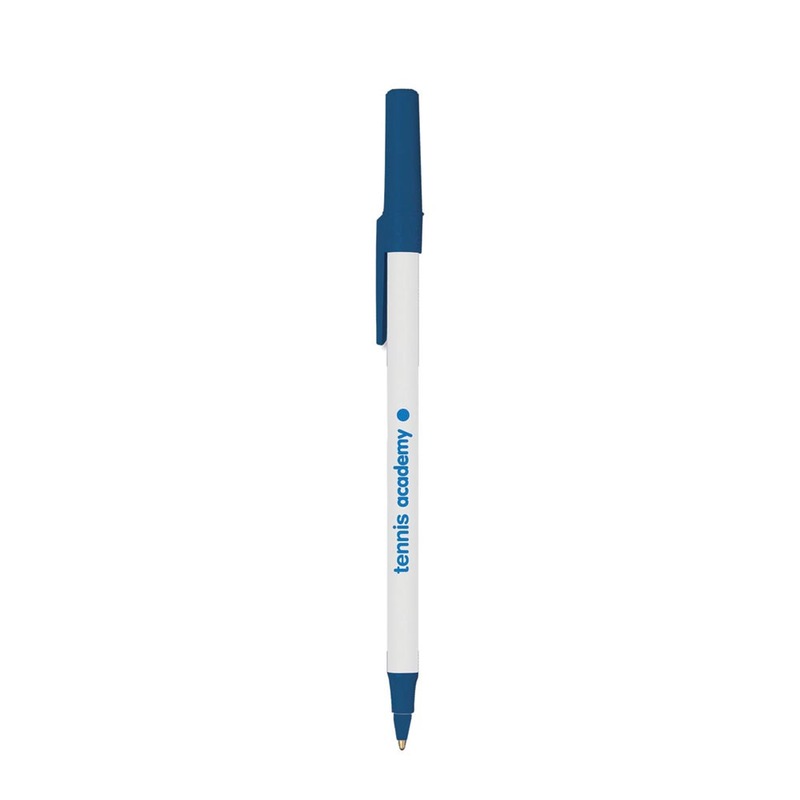 Choose what colour lid, barrel and section you like and then either blue or black ink. 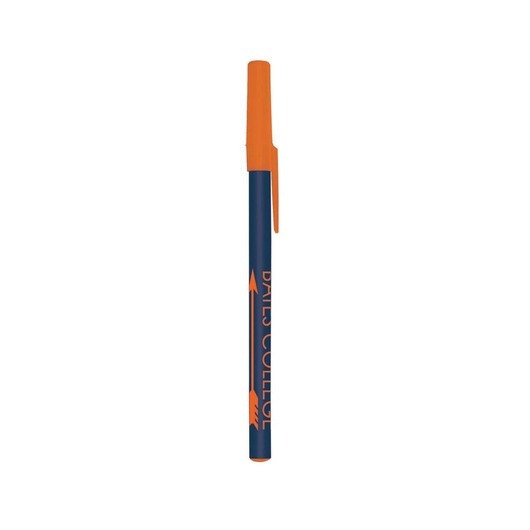 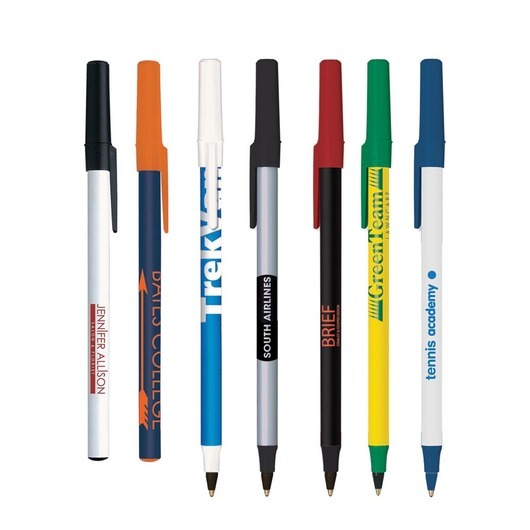 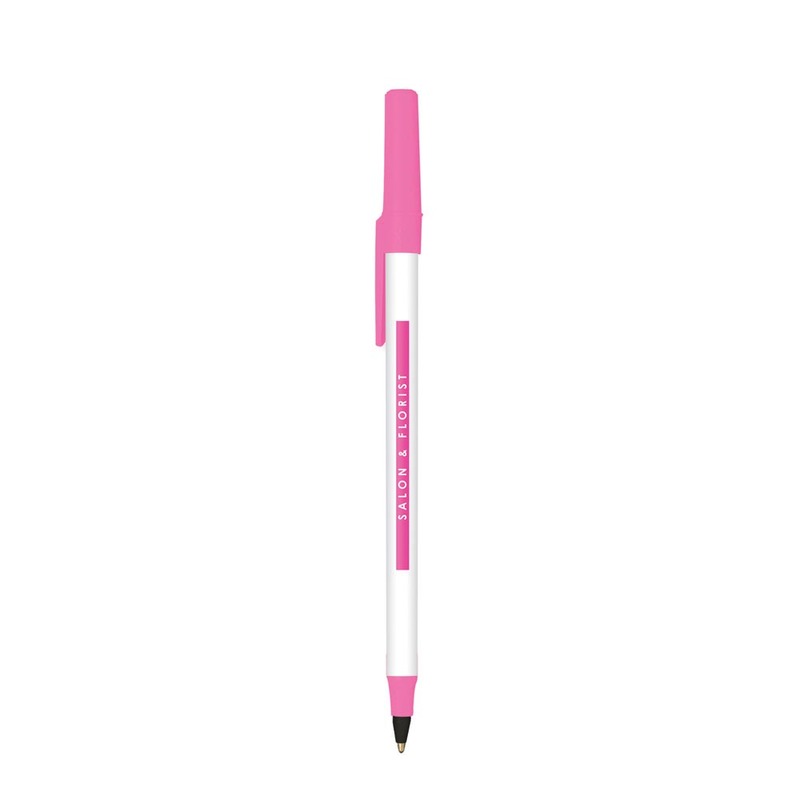 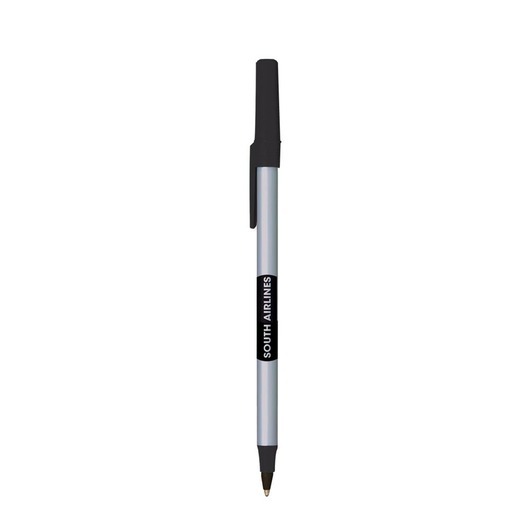 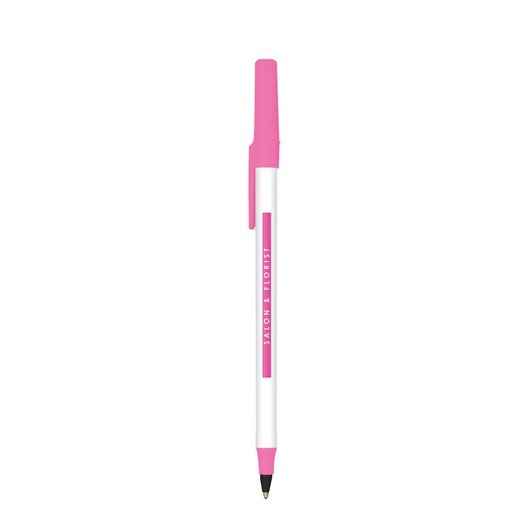 These pens are great and allow you to choose a style that best compliments your branding and makes them the perfect brand ambassador.